HPI - Gerardo Myrin, M.D. 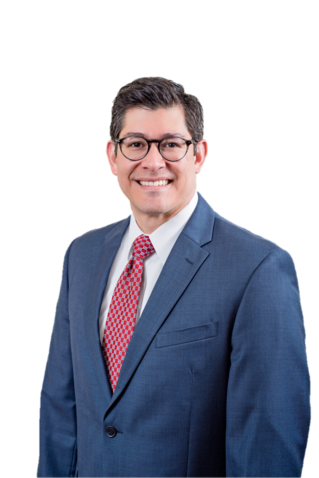 Dr. Gerardo Myrin is a fellowship trained orthopedic surgeon specializing in total reconstruction of the hip and knee joints. He obtained his undergraduate degree from Oklahoma State University, attended medical school at the University of Oklahoma and completed fellowship training at the world-renowned Cleveland Clinic. Dr. Myrin’s practice serves both adult and geriatric patients.